Saydnaya Military Prison is located 30km north of Damascus, Syria. The prison is under the jurisdiction of the Minister of Defence and operated by the Military Police. Saydnaya became notorious for the use of torture and excessive force following a riot by detainees in 2008. There are two buildings on the Saydnaya site, which between them could contain 10,000-20,000 prisoners. 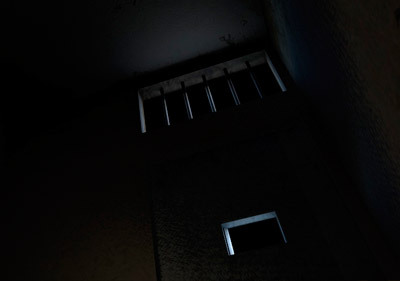 Tens of thousands of people have been tortured and thousands have died in custody in Syria’s prisons since March 2011. Anyone suspected of opposing the government is at risk. Labourers, business people, students, bloggers, university professors, lawyers, doctors and journalists. People helping their neighbours. Activists standing up for minority groups. Men, women and even children. As there are no images of Saydnaya, we were dependent on the memories of survivors to recreate what happened inside. 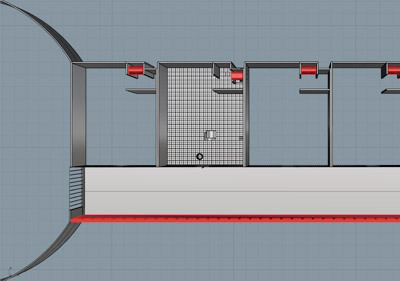 Using architectural and acoustic modelling, we helped witnesses reconstruct the architecture of the prison and their experiences of detention.In April 2016, Amnesty International and Forensic Architecture travelled to Turkey to meet a group of survivors from Saydnaya prison. 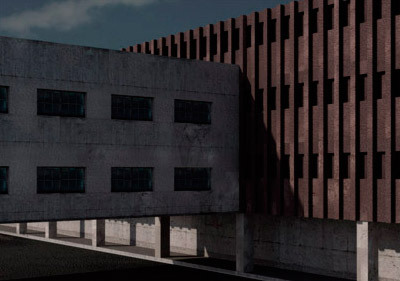 The Saydnaya Project was co-realised by Amnesty International and Forensic Architecture. Amnesty International has commissioned and coordinated the project; carried out the research on torture and other ill-treatment in Syrian detention facilities and Saydnaya Military Prison; interviewed witnesses; translated, filmed, edited content; and consulted on the website design.